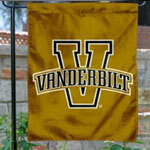 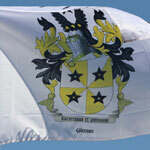 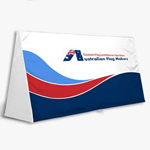 Thinking of having your school logo printed on a flag? 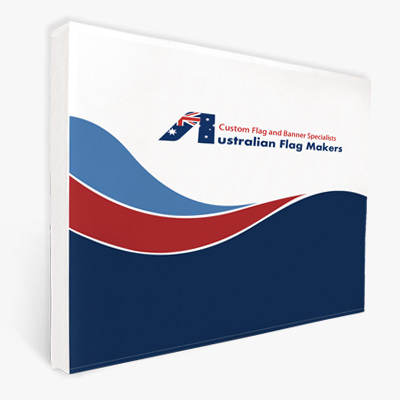 Australian Flag Makers will do this for you. 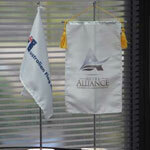 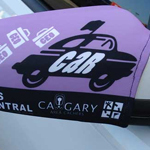 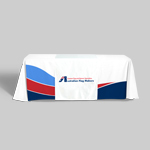 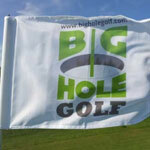 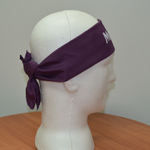 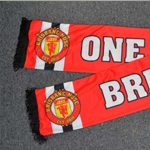 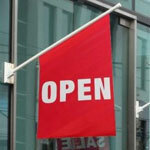 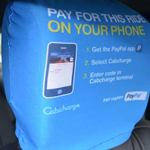 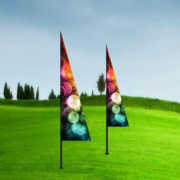 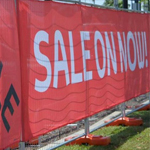 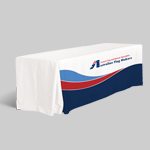 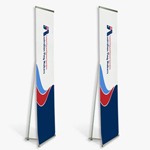 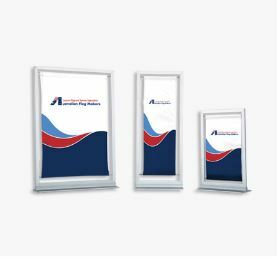 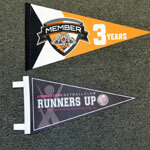 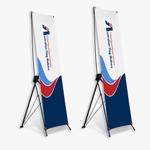 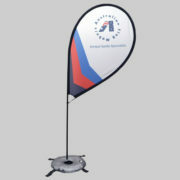 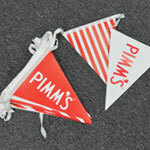 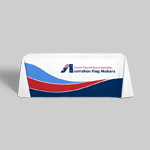 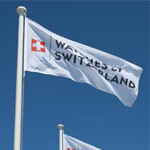 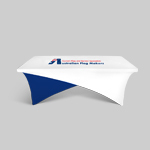 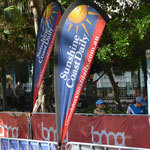 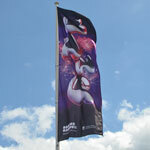 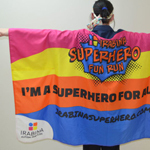 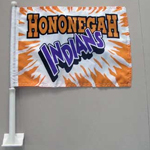 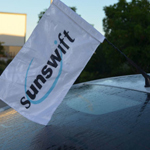 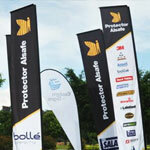 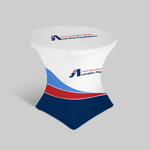 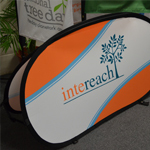 Using the latest print technology printing school flags is simple, fast and cost effective. 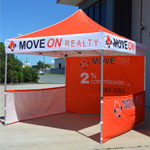 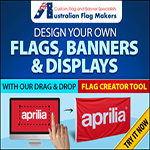 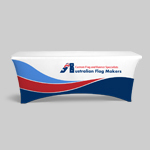 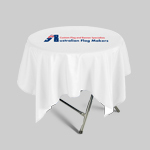 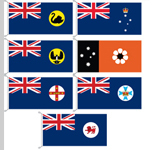 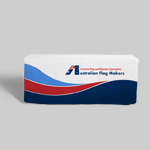 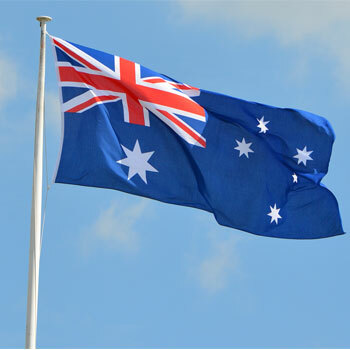 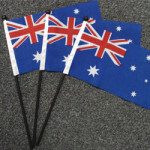 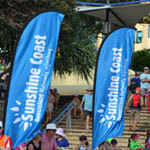 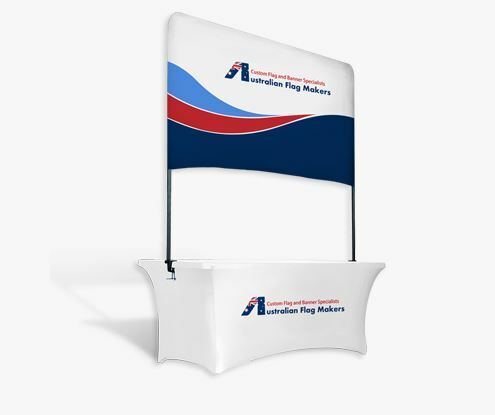 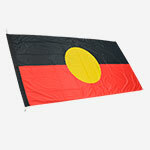 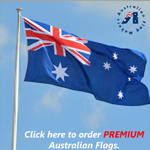 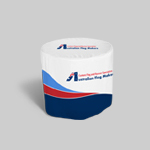 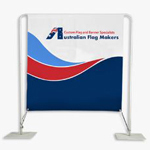 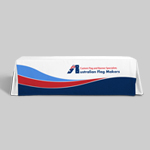 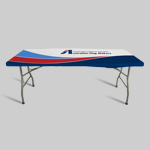 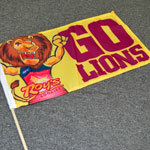 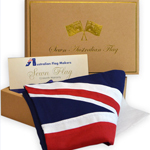 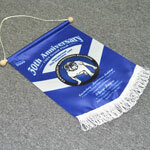 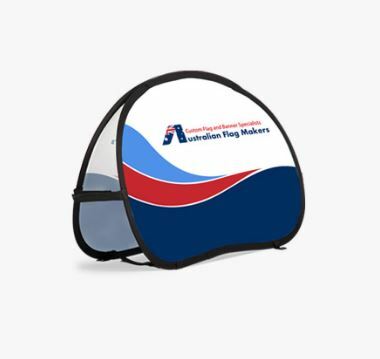 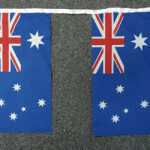 Ask for a quote today and see how good Australian Flag Makers are.